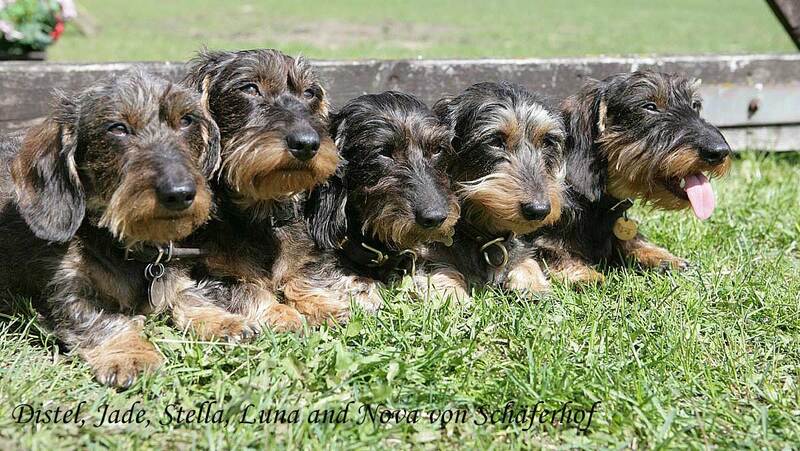 My name is Luna and I am a proud member of the famous Dackel Society ! 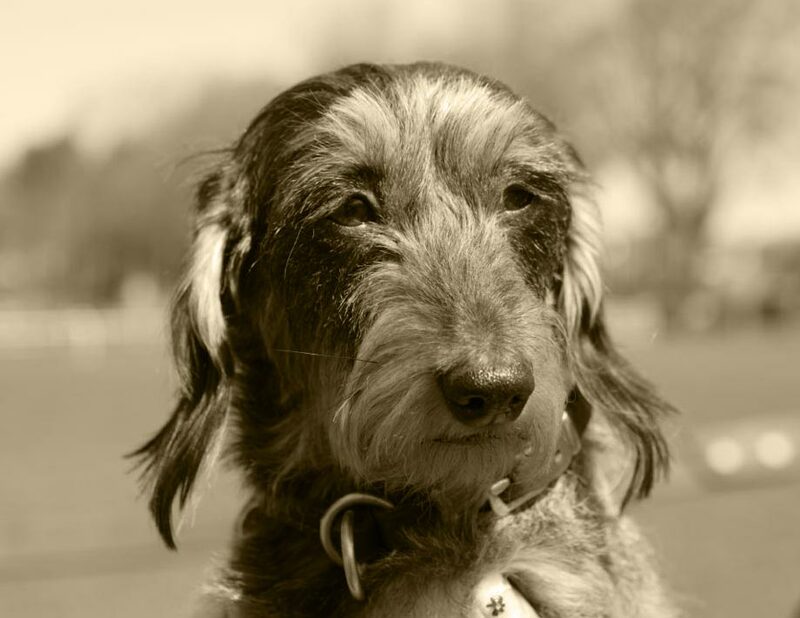 Mama….is this the DACKEL SOCIETY? 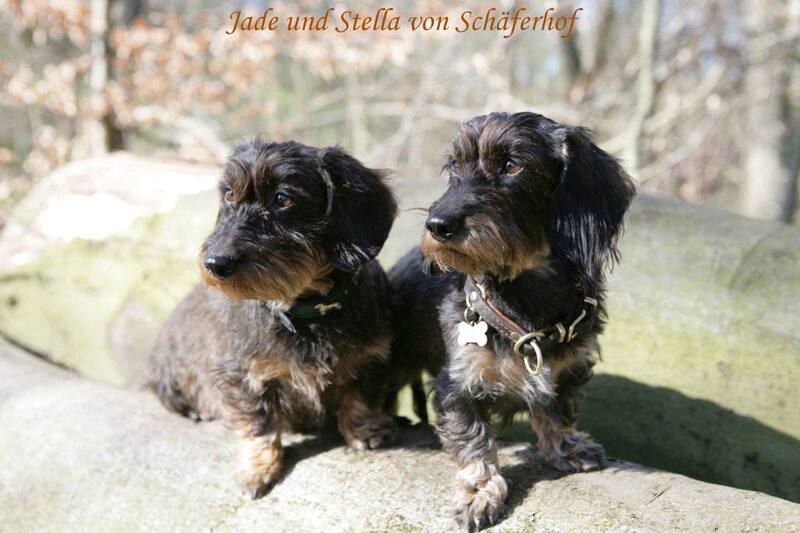 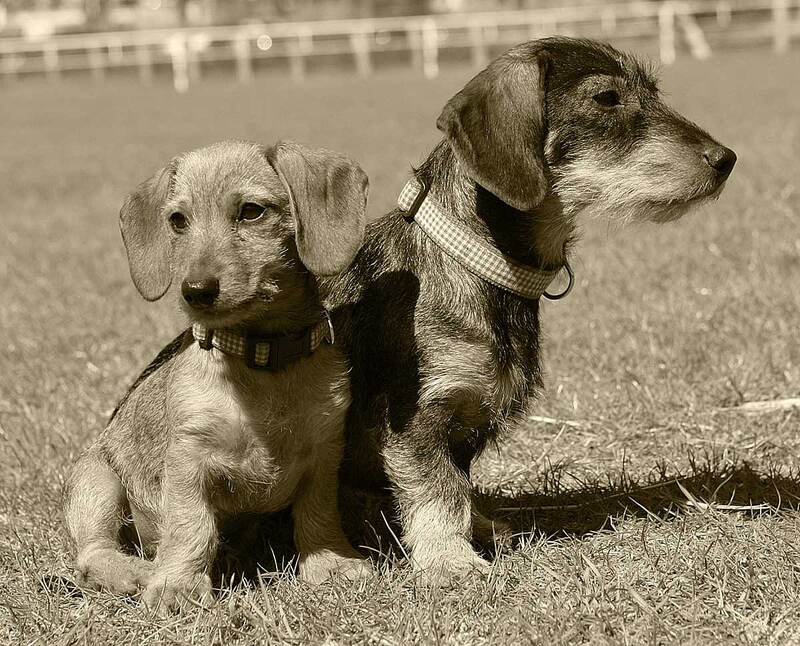 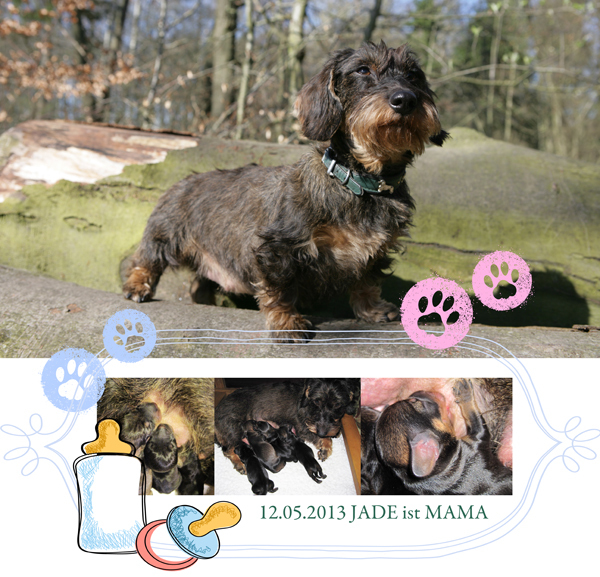 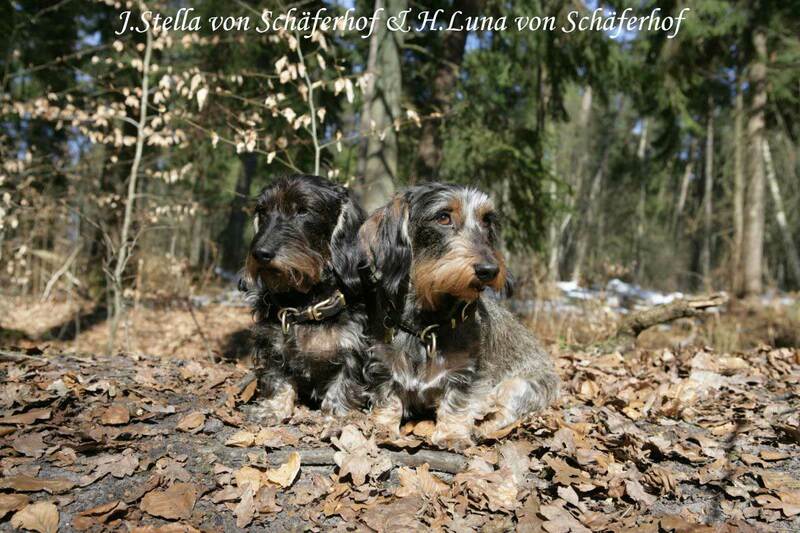 We are young but we belong to the world famous DACKEL SOCIETY!